Chanel Le Vernis Nail Polish 1,000pcs. Please login or request account to view price. 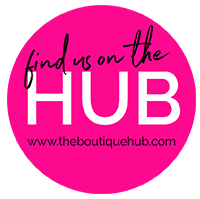 Designer Fragrances Wholesale Available to Sell (MOQ 5 units per order.) Please login or request account to view price. OPI Original Case Nail Lacquer 492pcs. Please login or request account to view price. 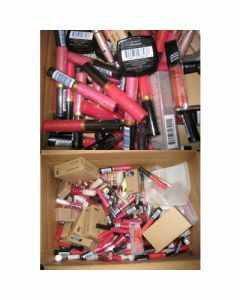 Cover Girl Brand New Overstock Cosmetics 300pcs Please login or request account to view price. 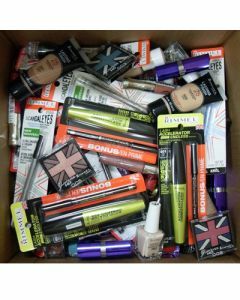 Rimmel Brand New Overstock Cosmetics 250pcs Please login or request account to view price. 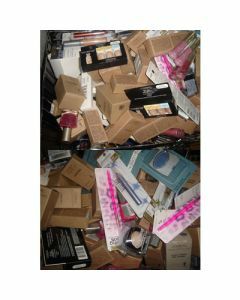 L’Oreal Brand New Wholesale Overstock Cosmetics 250pcs Please login or request account to view price. 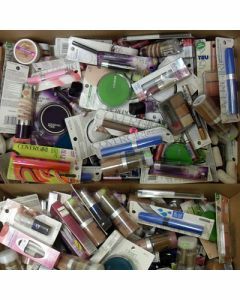 MAYBELLINE Brand New wholesale Overstock Cosmetics 250pcs Please login or request account to view price. 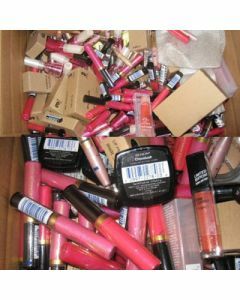 Revlon Brand New Overstock Cosmetics & Accessory Lots 250pcs Please login or request account to view price.